Trade in your weak Dasani for live wire of the water world. (No reference to the mesmerizing Kevin Costner movie intended.) 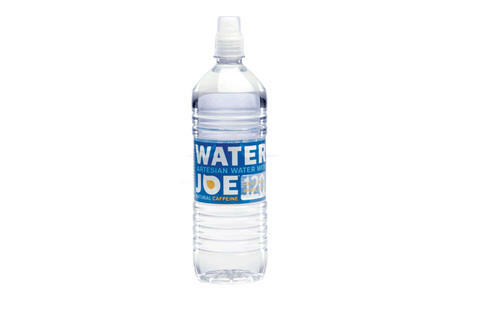 Tapped from a protected aquifer in Wisconsin and given a shot of “natural caffeine extracted from coffee beans”, Water Joe perks you up without the punishment of high calorie and sugar counts. It comes in three sizes, and is available online or in select Midwestern convenience stores.